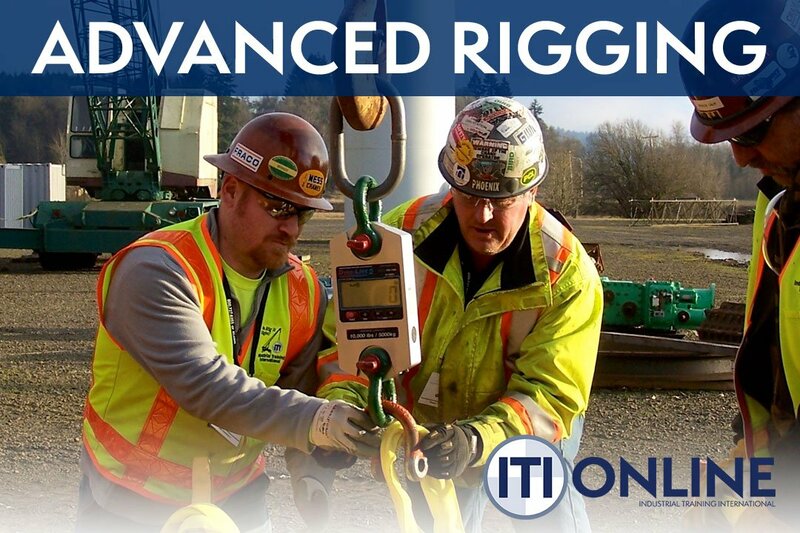 The Advanced Rigging Course provides workshop-based lessons to assist students in the calculations used in standard to complex rigging applications. 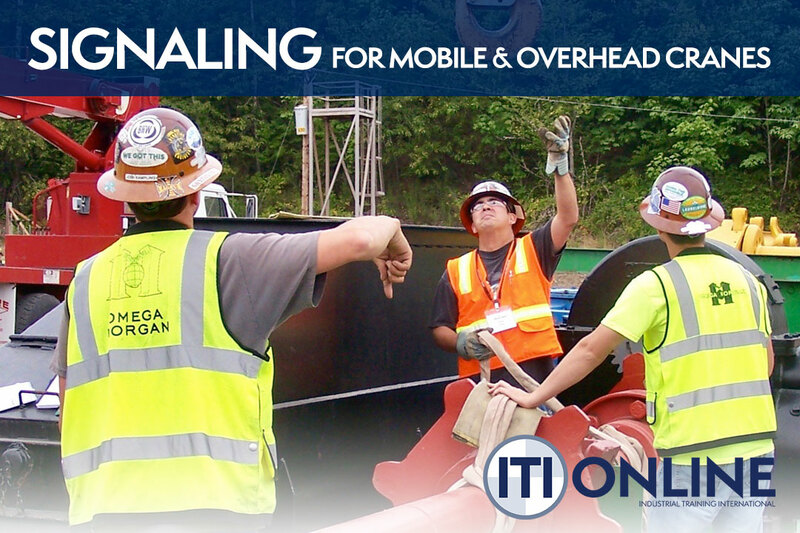 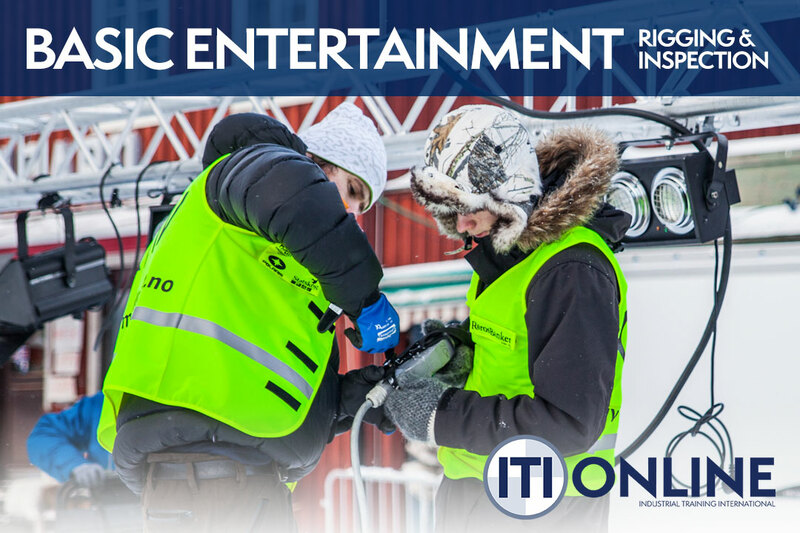 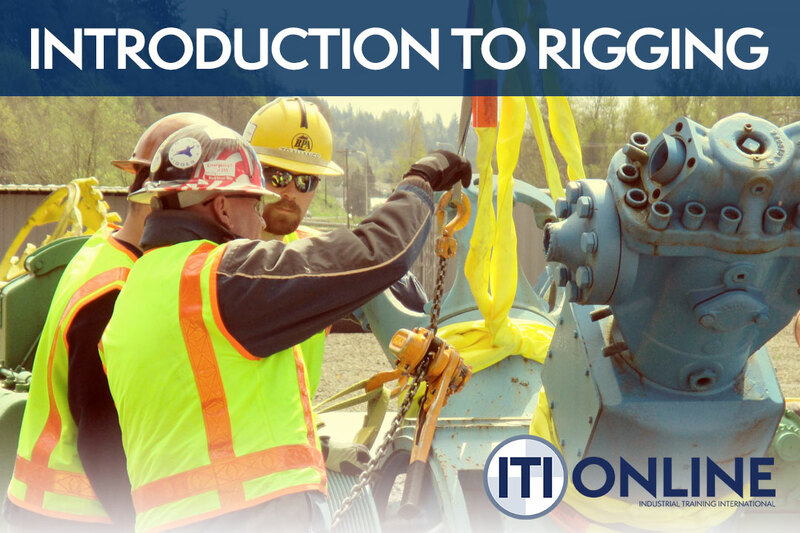 The ITI Master Rigging course is designed for participants that have had some exposure (2 - 10 years) to crane and rigging operations. 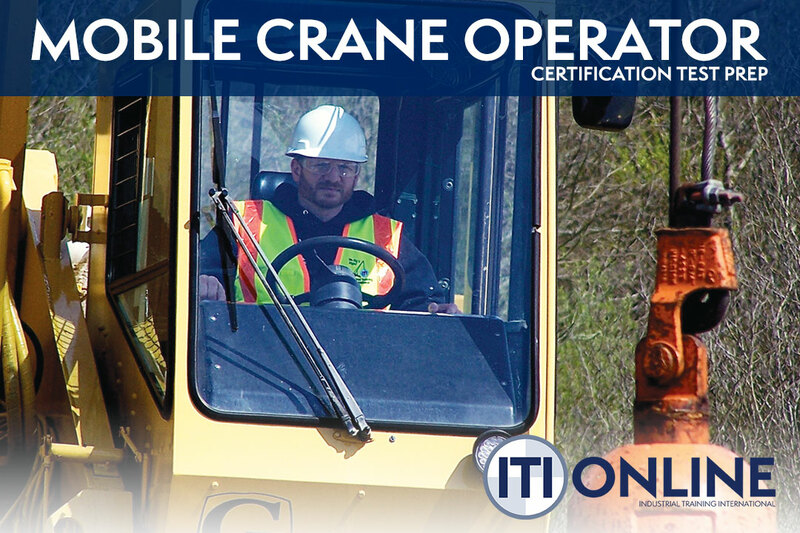 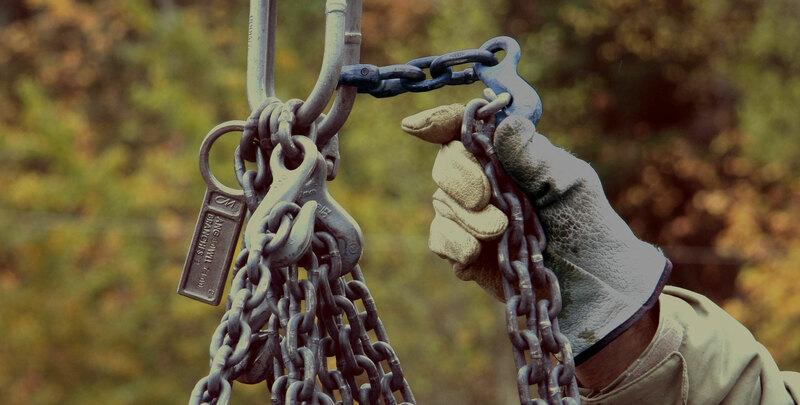 The course exposes learners to a variety of equipment and applications which include multiple crane lifts, load turning, load drifting with chain hoists, jacking and rolling using mechanical, pneumatic and hydraulic systems, incline planes and managing the center-of-gravity in all three axes.